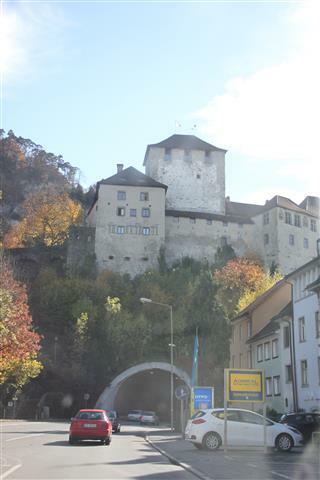 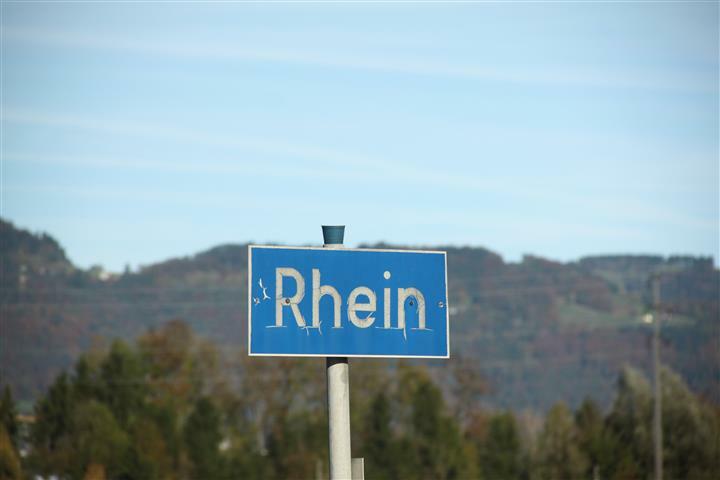 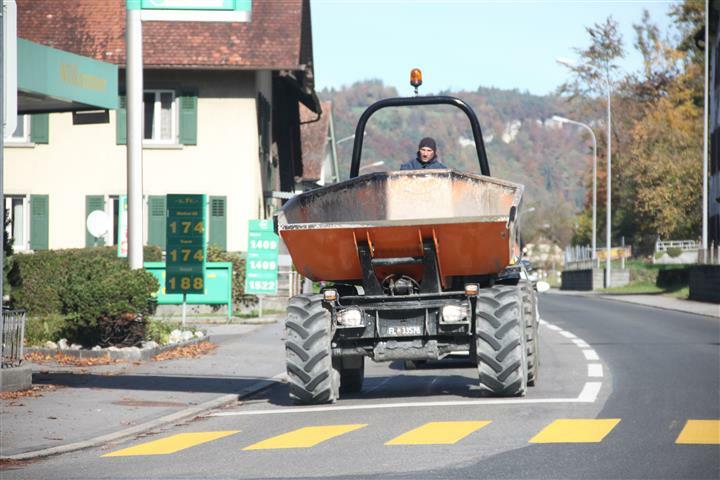 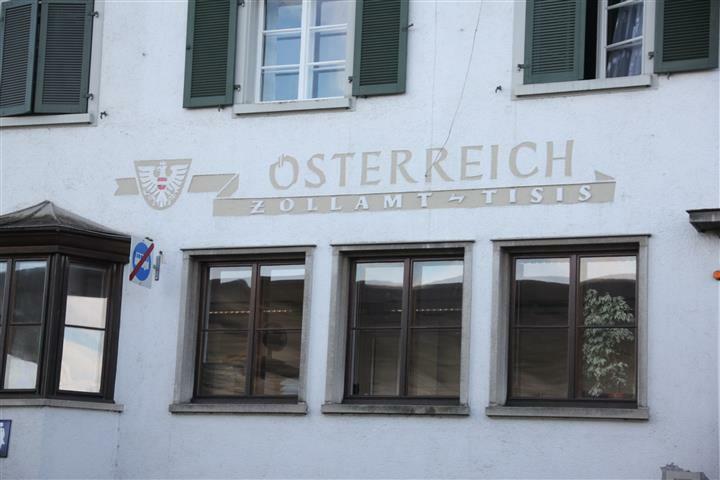 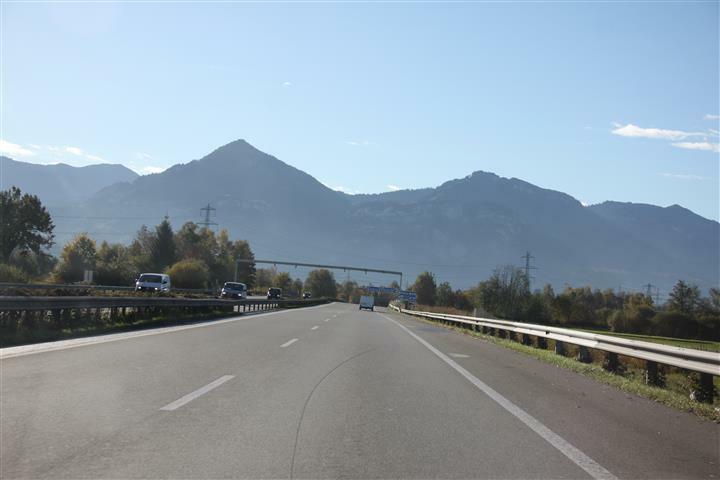 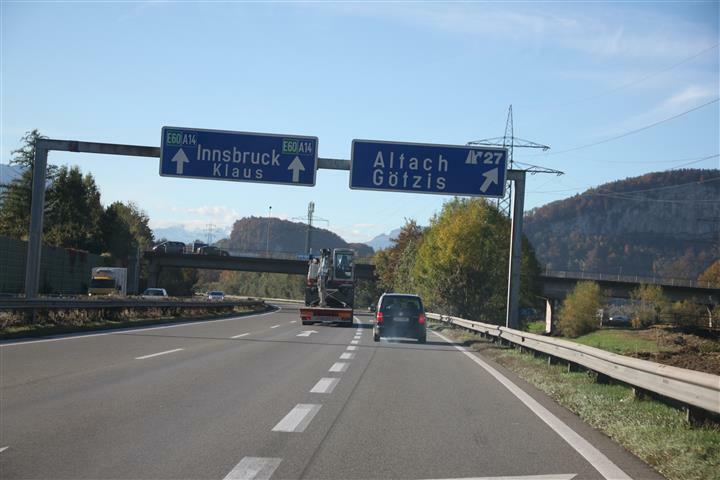 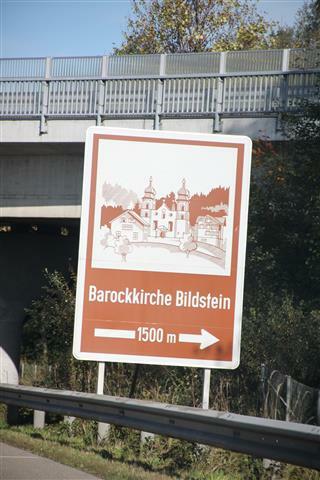 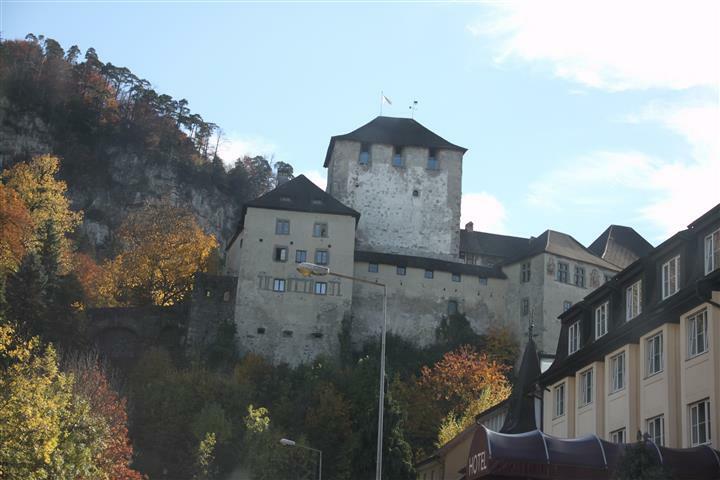 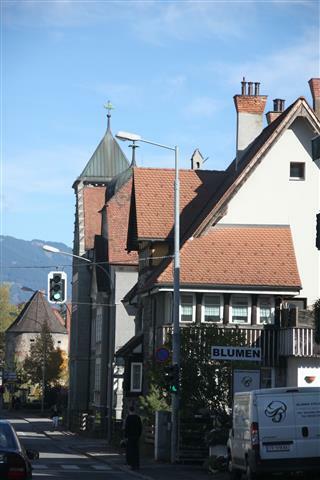 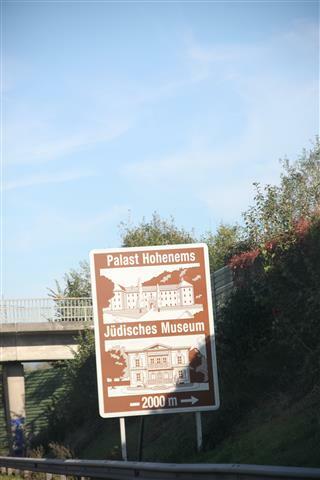 This archive post sees us leaving the tiny nation of Liechtenstein and heading back over the border into Austria. 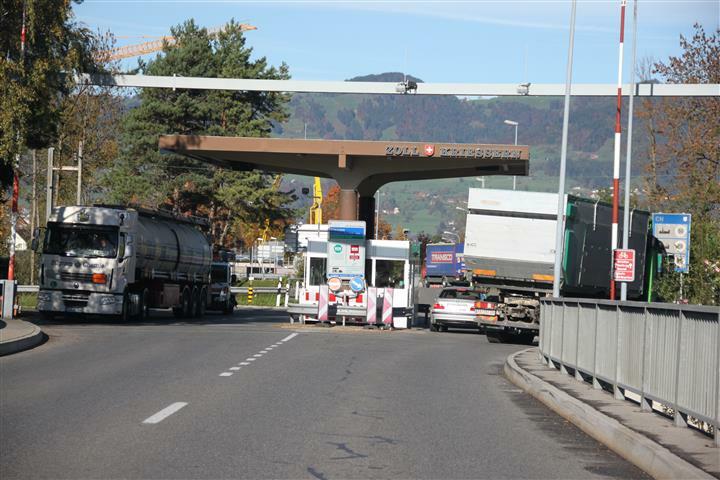 My first glance at the border post have me a shock, it looked like we were going back into Switzerland again (and as revealed a few posts earlier, that’s the last thing we wanted to do) but Himself assured me that this time we were ok, the exit border posts in Liechtenstein are manned by the Swiss because of an arrangement between the two countries. 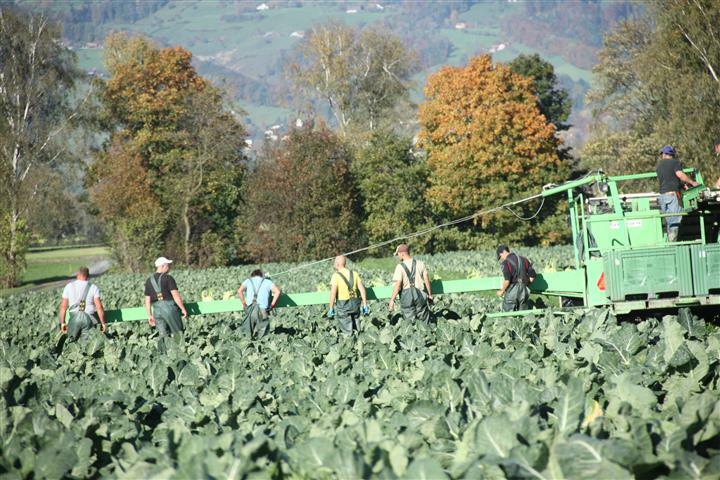 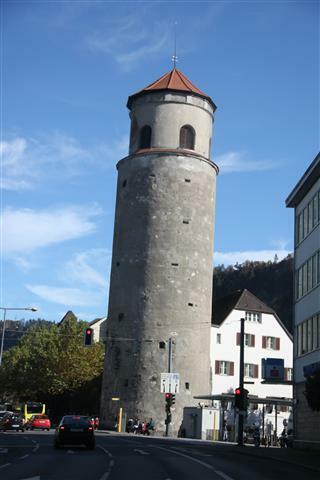 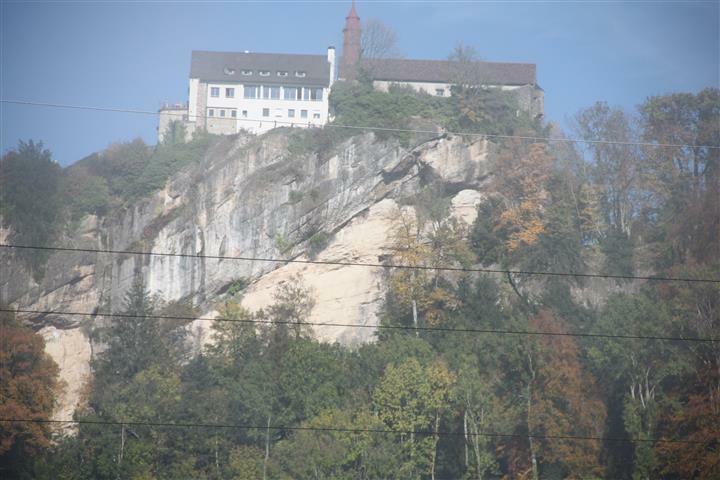 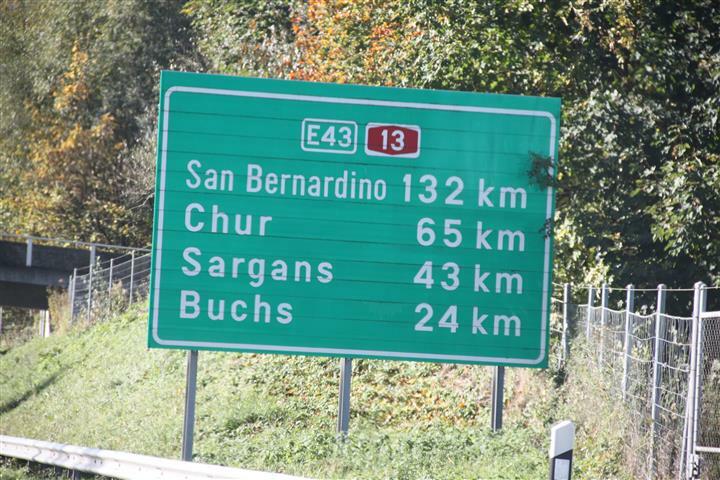 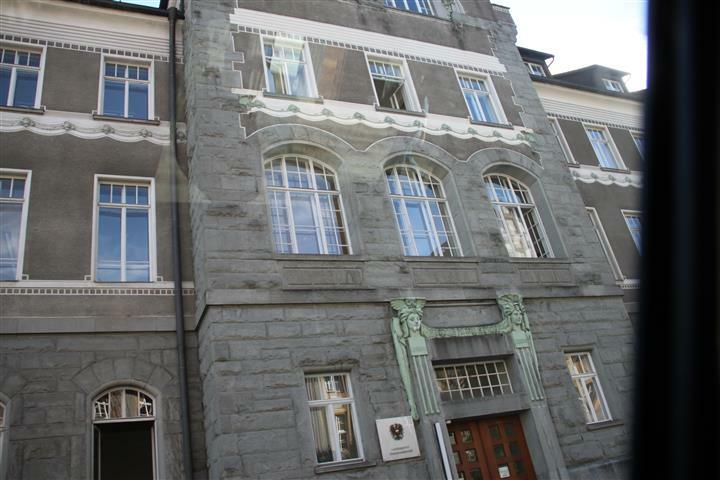 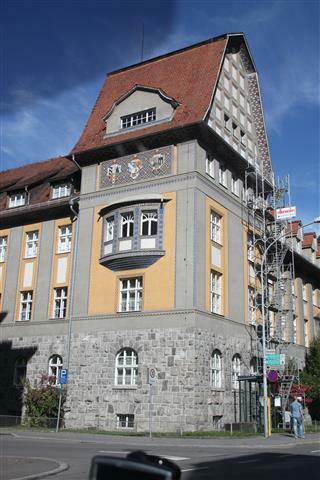 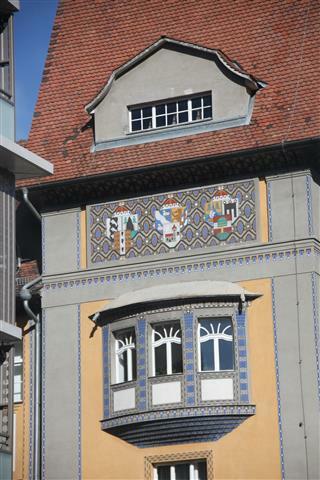 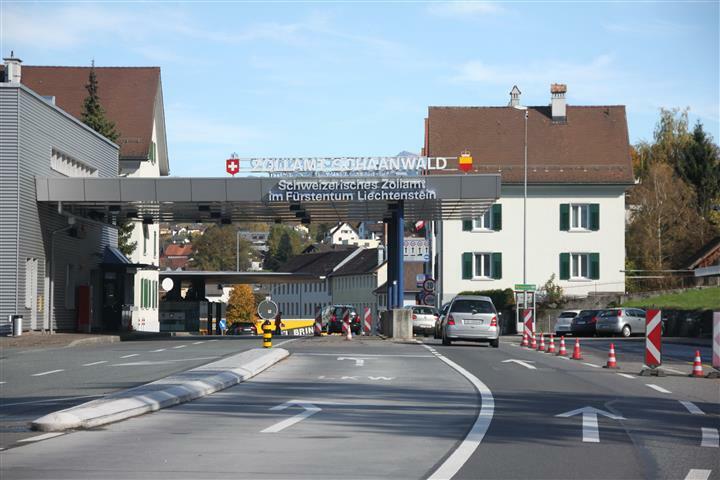 (I think that Liechtenstein provides the funding and the Swiss the manpower). 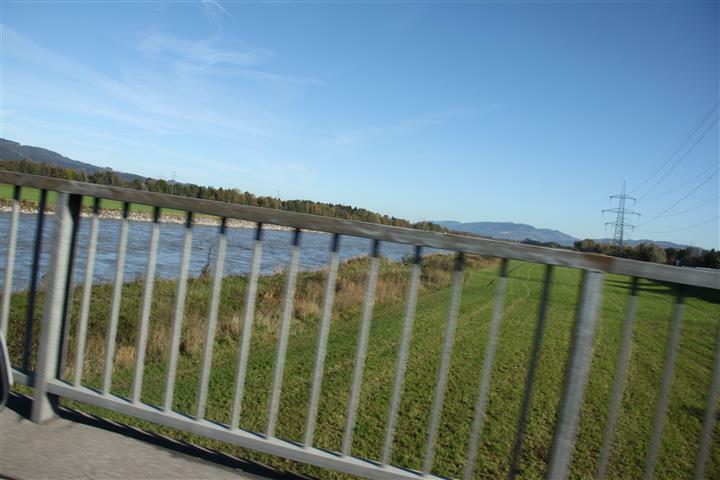 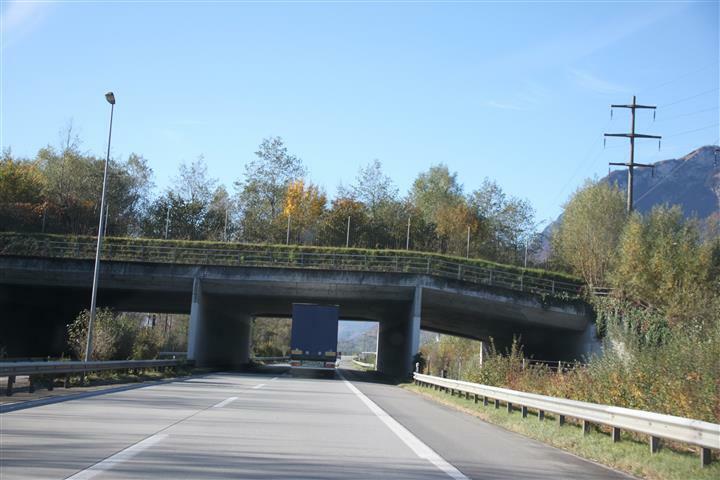 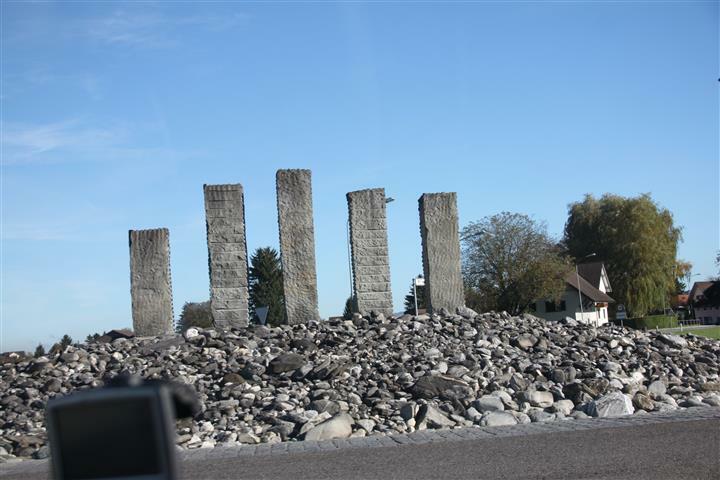 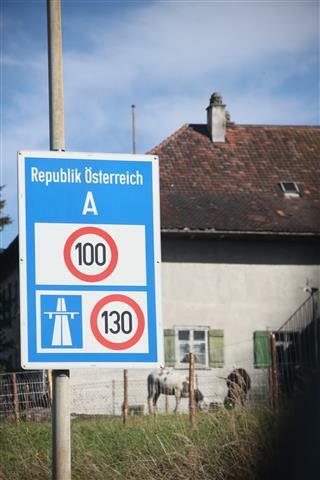 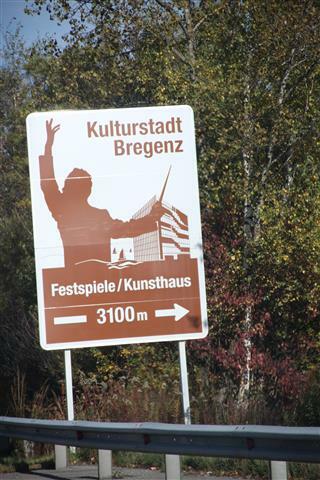 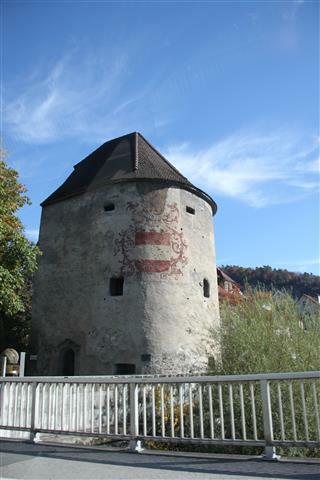 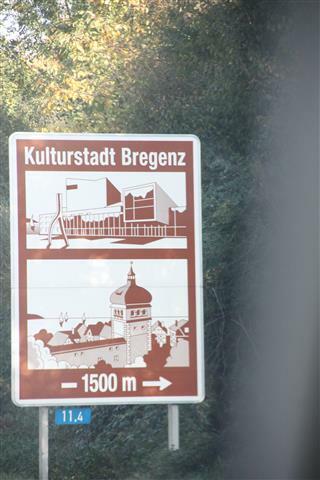 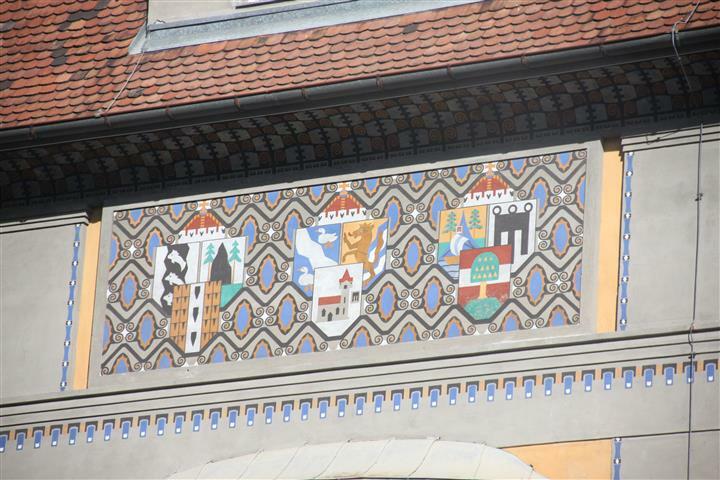 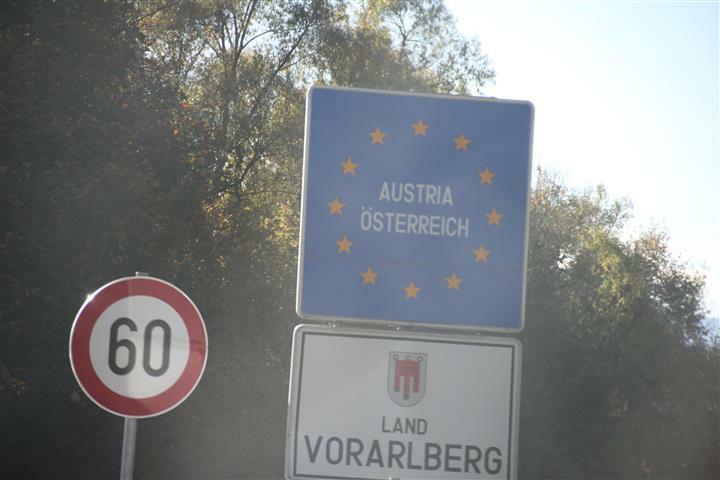 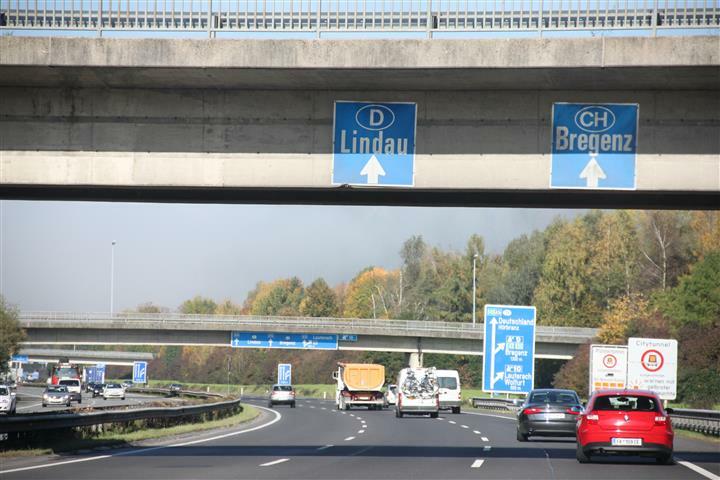 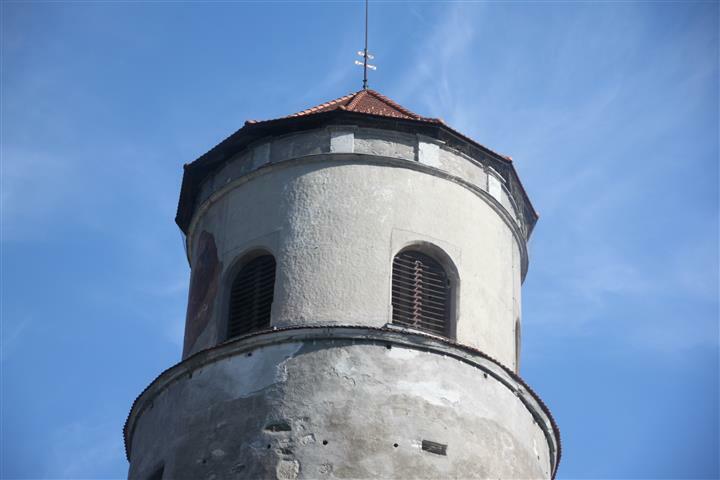 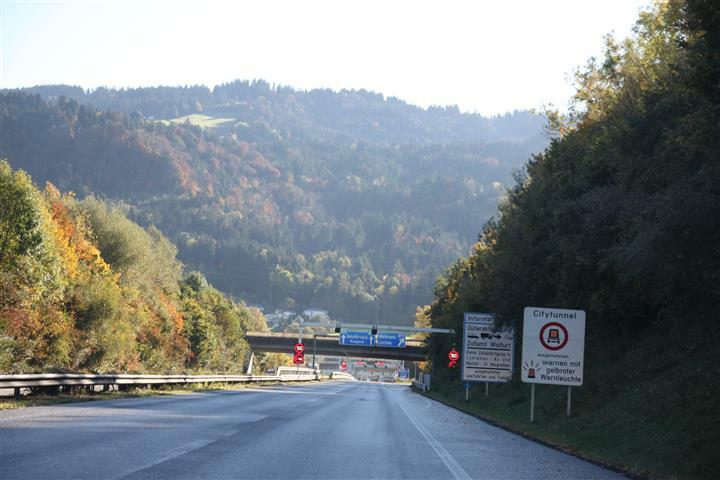 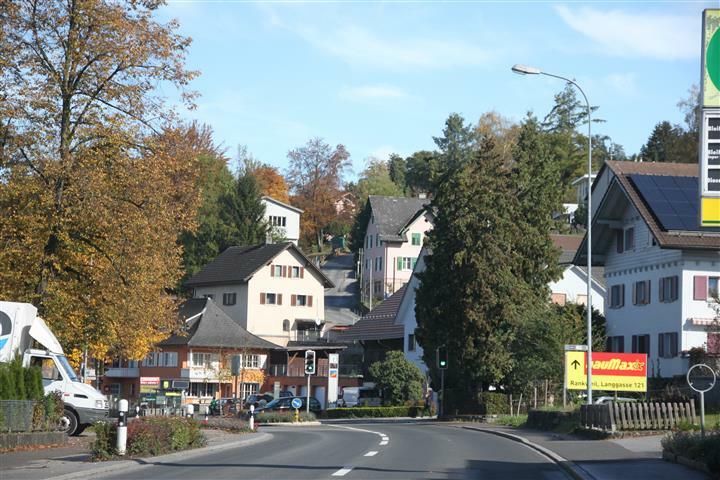 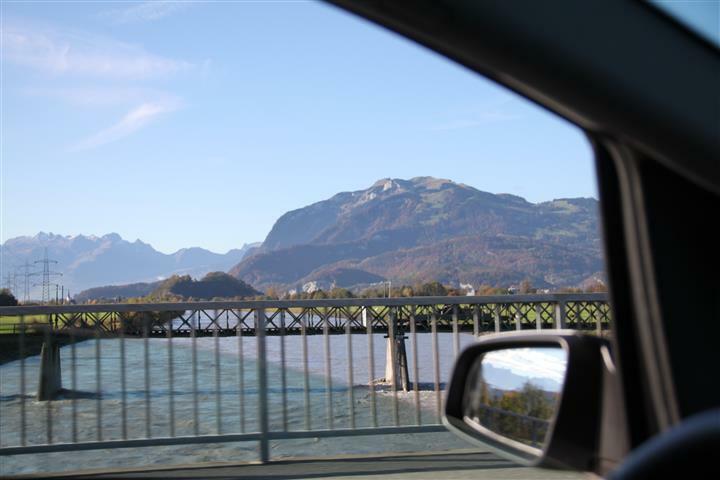 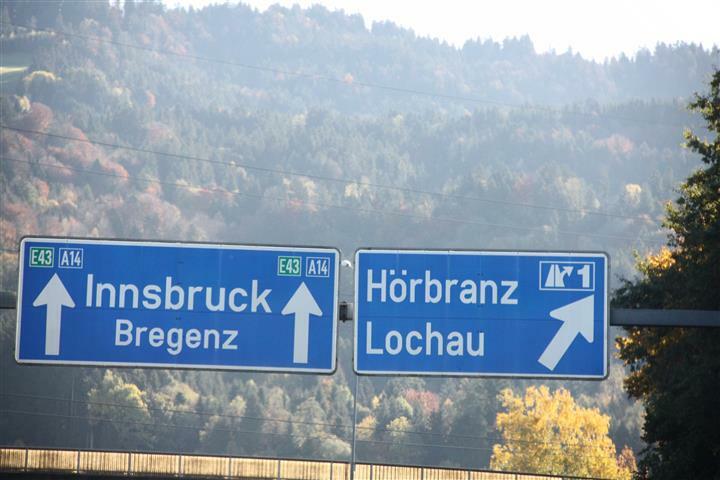 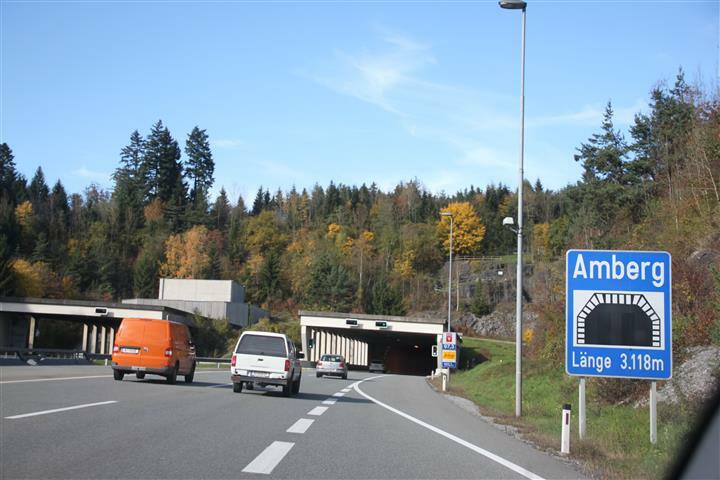 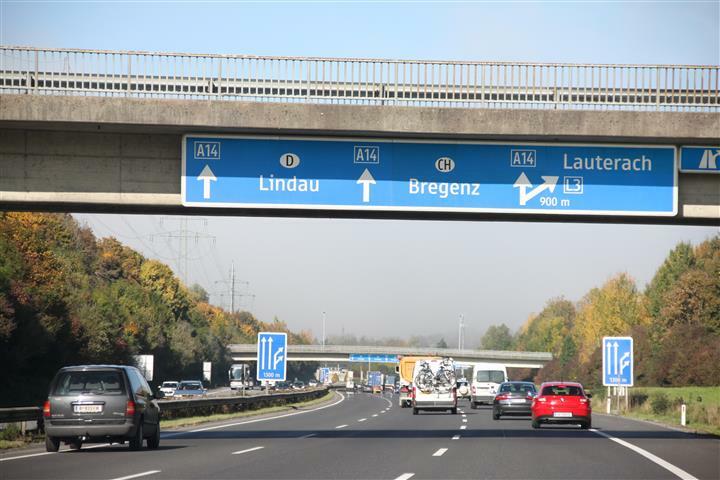 Another post from my archive files sees us taking a break from our visits to Legoland in southern Germany: we have driven further south and crossed the Austrian border. 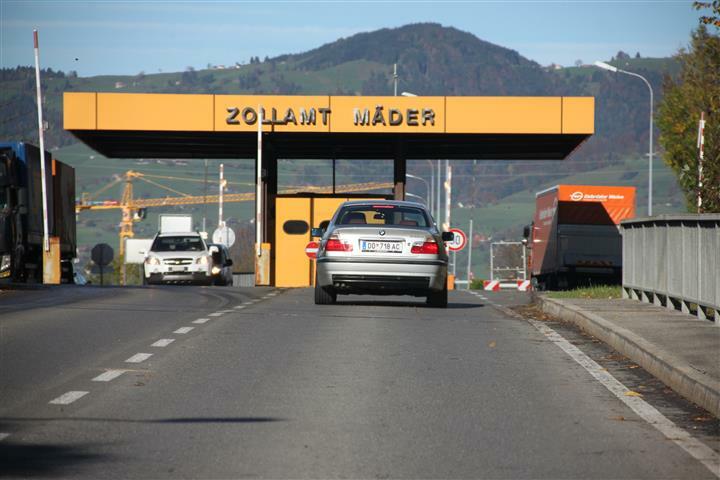 This isn’t our intended destination today, that’s just a little further south, and as with all European Union countries these days, boarder crossings are a mere formality, especially in a car with Dutch number plates. 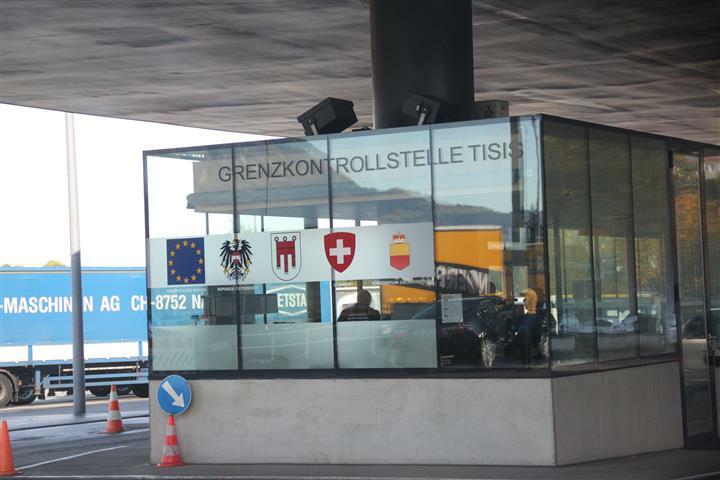 We do of course still have to have our passports with us, but even if we were stopped in a random check, there would be no stamps added to it. 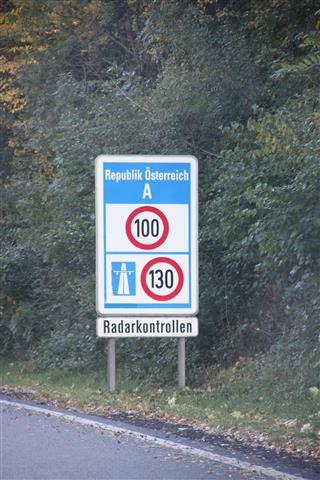 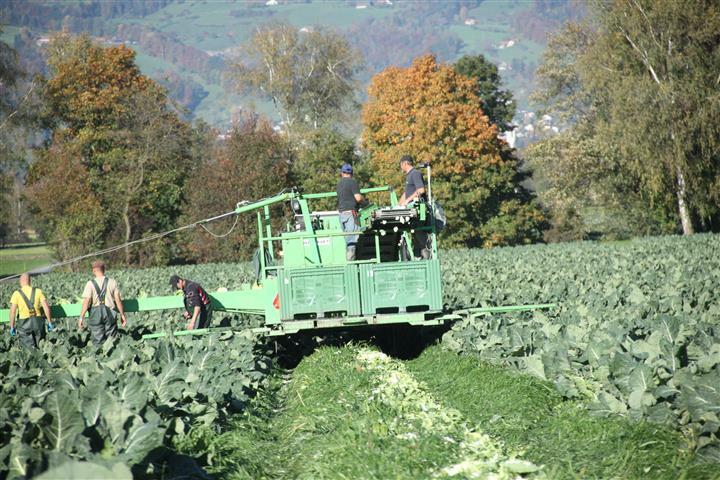 Kiwi Daughter, Little Mr and I will just have to remember that in October 2013 we had our first visit to Austria. 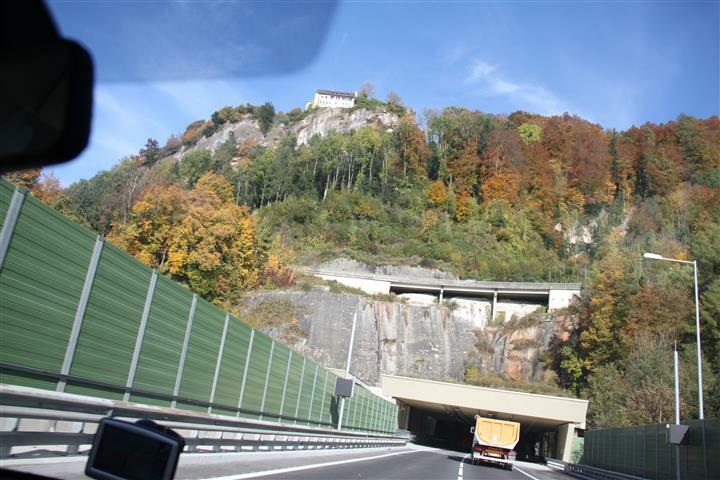 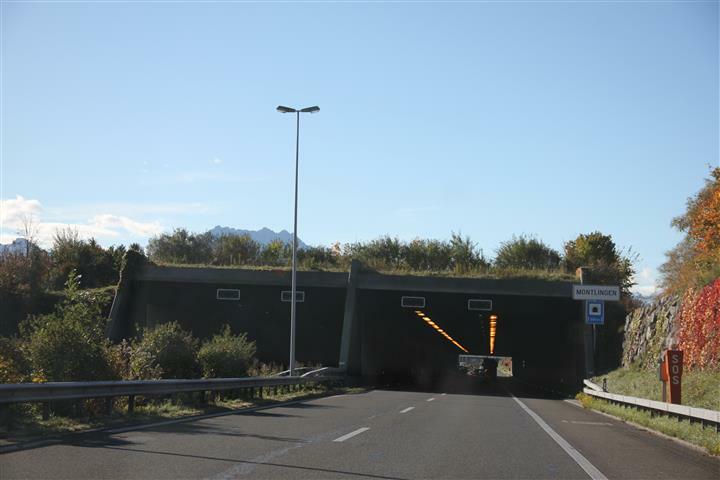 At the bottom of the photograph with the Innsbruck sign, you can catch a glimpse of a line of concrete, below which is the entrance of a long tunnel. 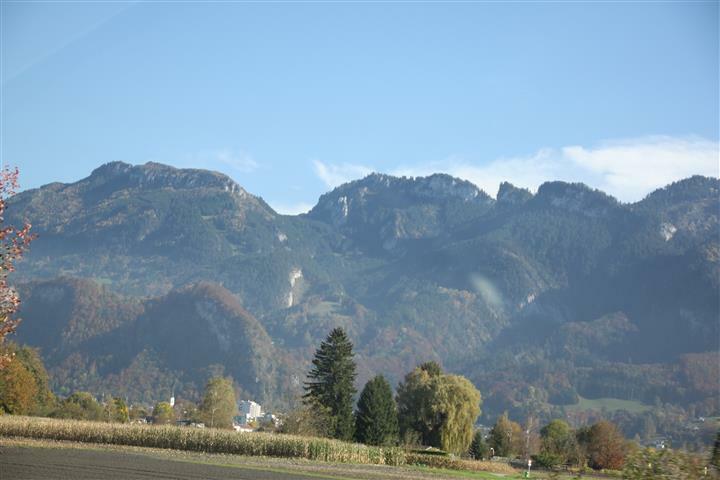 It took us through a large hill and the view when we emerged on the other side was of what I call “real” mountains (not any hillock or speed bump that my Dutch husband insists really are mountains too). 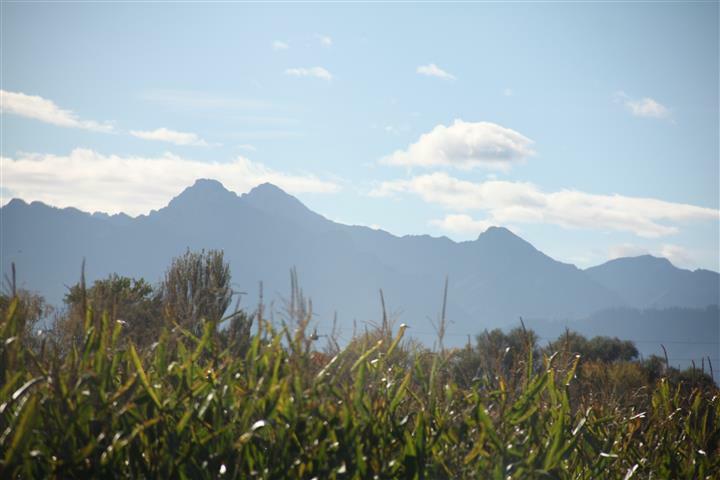 Born and bred in the South Island of New Zealand, having lived in the heart of the Southern Alps, I feel a strong affinity with mountainous landscapes and this scenery gives me a strong feeling of being “home”. 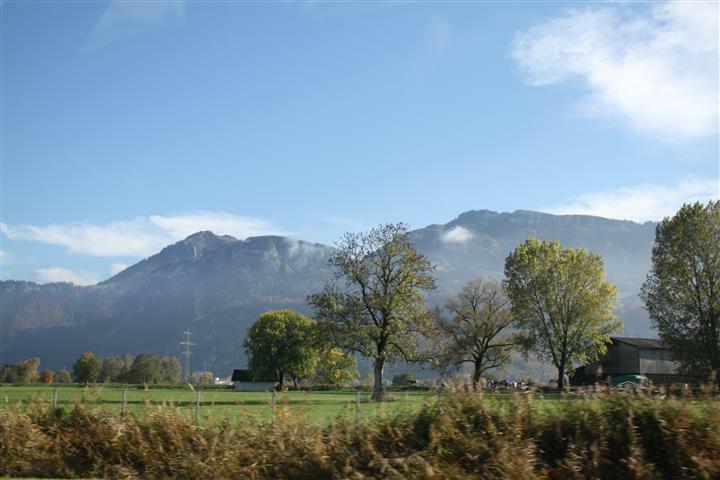 There’s certainly nowhere in the Netherlands that could compare to this and when I see mountains again I realise just how much I miss them.